Have you ever had the urge to sign up for a marathon but reconsidered after learning its length? Fortunately for those novice runners, there is a solution! The Emerald City Half & Quarter Marathon will start bright and early (7 a.m.) on August 26. The courses begin and end at Dublin Methodist Hospital and wind through Glacier Ridge Metro Park. The half marathon runs for 13 miles, and the quarter marathon is 6 miles long. Course entertainment will include an appearance by the MIT pace and balloon team. The Trinity All Star Cheerleaders, Empire Cheer and Dance, and Ohio Senergy will also bring their enthusiasm for the day&apos;s event. For the half marathon, the registration fee is $80 (through August 23) and $85 on race weekend (if spots are available. 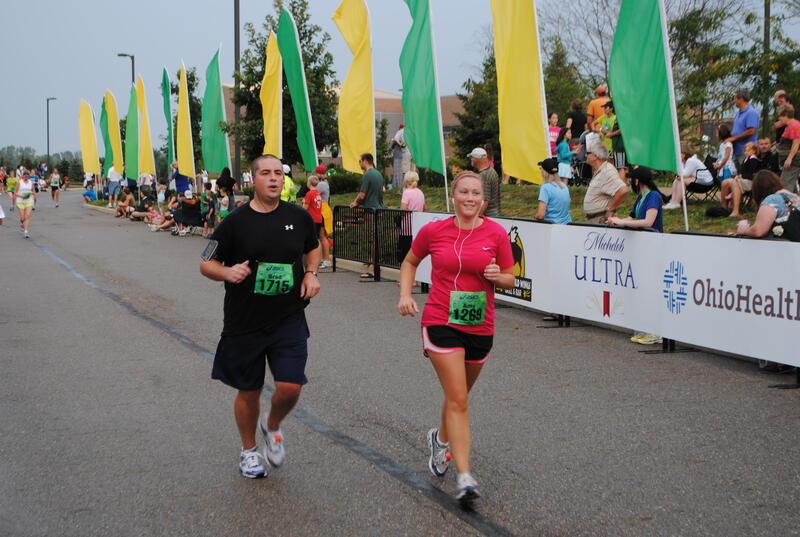 The registration fee for the quarter marathon is $60 (through August 23) and $65 on race weekend. Interested individuals can register on the event’s website. A race shirt is included in the fee. *Last but certainly not least, congratulations to our own Scott Dring! Scott will be serving as Honorary Race Director for the event. 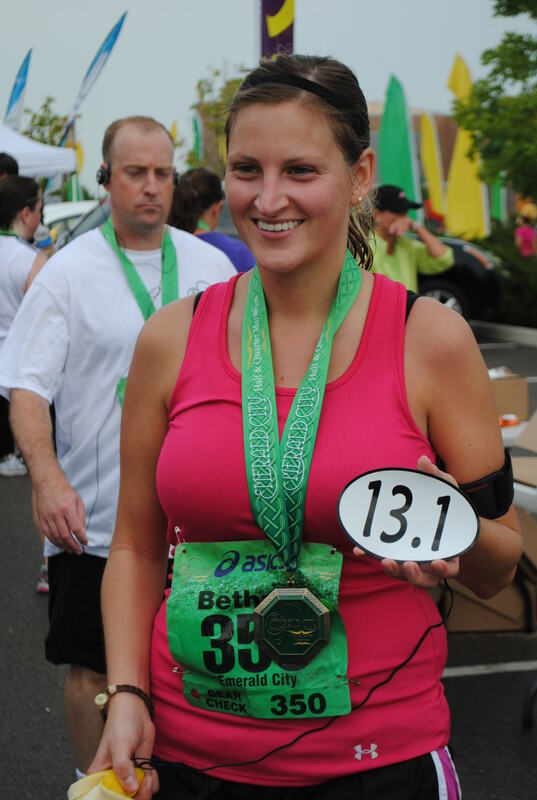 For more information, visit: http://www.emeraldcityquartermarathon.com.